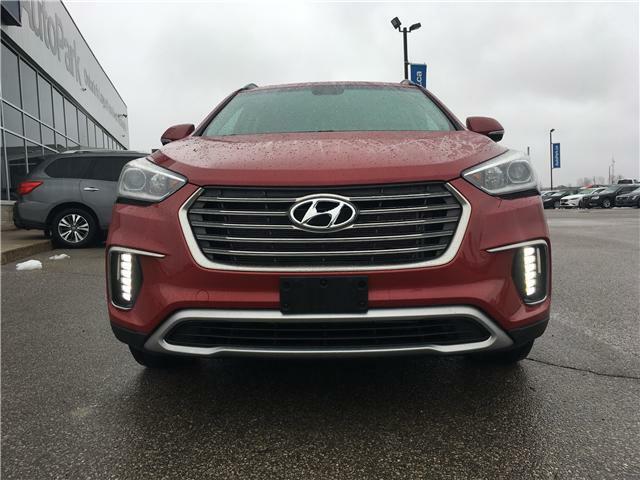 If you are looking for a used Hyundai Santa Fe XL in Barrie, look no further! We have a collection of pre-owned vehicles for sale from all main manufacturers. 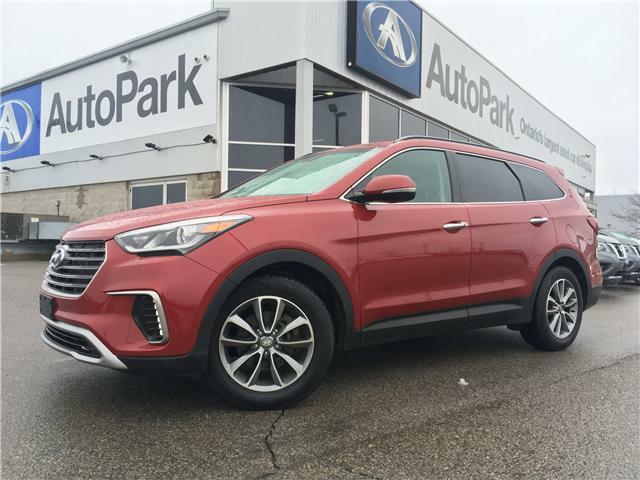 Located close to the Highway 400-Innisfil Beach Rd exit, at 2496 Doral Dr, we're easily accessible for used car shoppers in Barrie, Orillia, Newmarket, and Sudbury. Can't find what you are looking for? We are a proud member of the Humberview Group. With stores around the GTA and Ontario, we have over 1500 used vehicles to choose from! Browse Group Used Inventory!